The ever-so-luxe Silk White edition of the OnePlus 6 is back in stock now on the OnePlus online store. We really like the OnePlus 6 in our review, praising its "atomic" power and, thanks to some very high-end hardware, its ability to "absolutely smoke rival flagships". And, of the three editions the phone is available in, the Silk White is by far and away the best, delivering a drop-dead gorgeous colourway that just screams class and premium. We got to go hands on with the Silk White edition last month and we can confirm that, yes, it is absolutely stunning and, yes, it'll probably make the 2018 iPhone and Samsung Galaxy Note 9 look ugly by comparison. 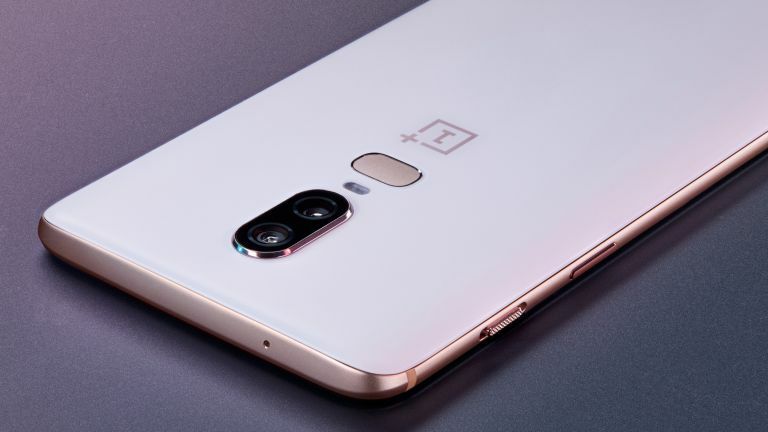 The limited edition OnePlus 6 Silk White partners the standard model's Snapdragon 845 CPU along with 8GB of RAM and 128GB of storage space. The phone will retail for £519 while this new stock of phones last.